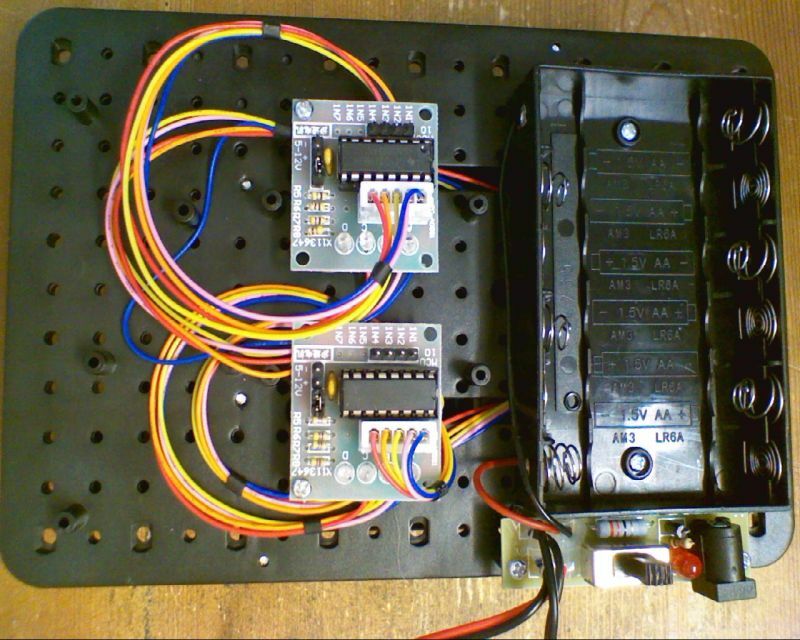 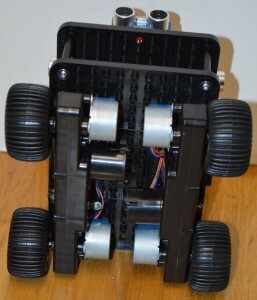 The Initio robot was designed to be able to use stepper motors as an option instead of the DC motors. 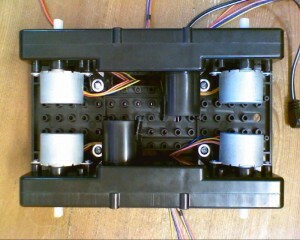 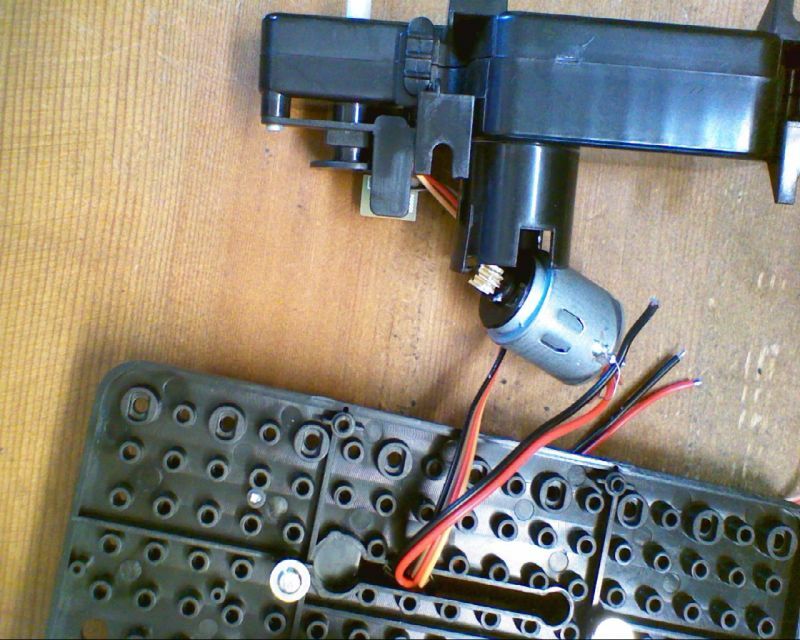 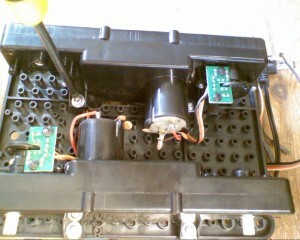 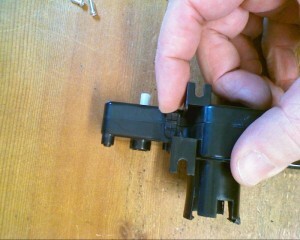 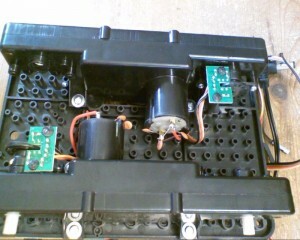 It is fairly easy to put the motors in, but slightly trickier for the control of them. 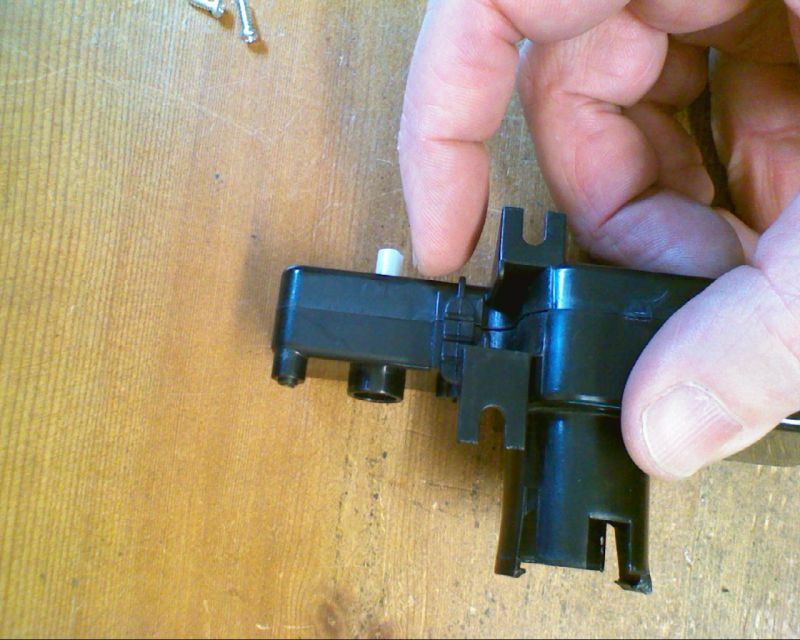 Unscrew the wheel sensor from the gearbox. 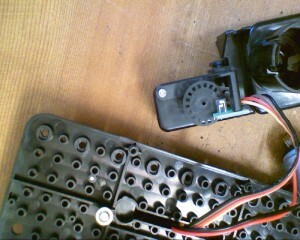 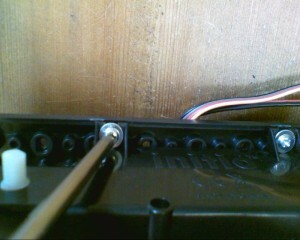 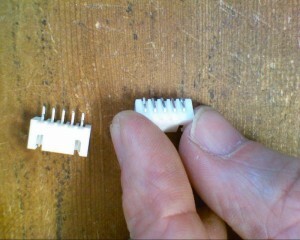 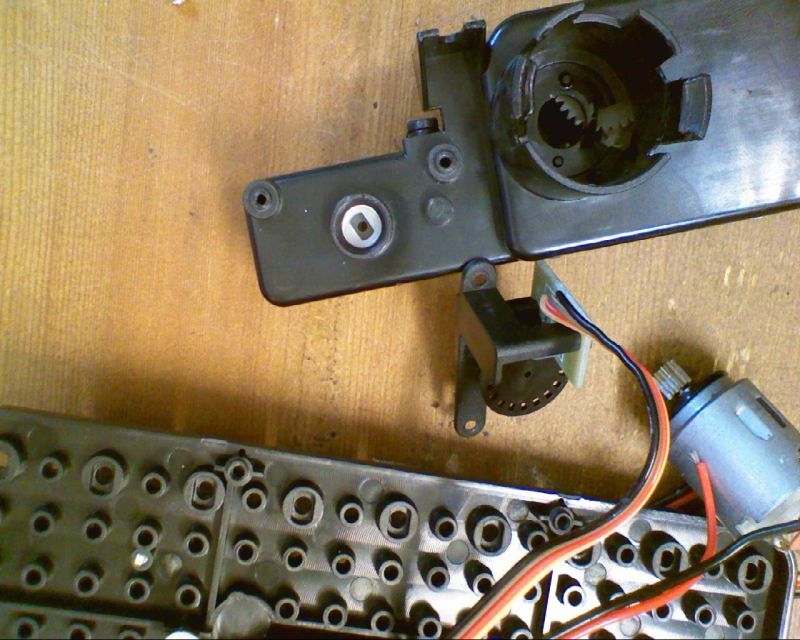 Keep the screws as we’ll use them to attach one of the stepper motors. 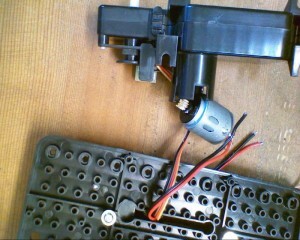 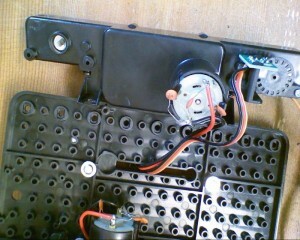 Slide the switch on top of the gearbox (one above each wheel) to the inside. 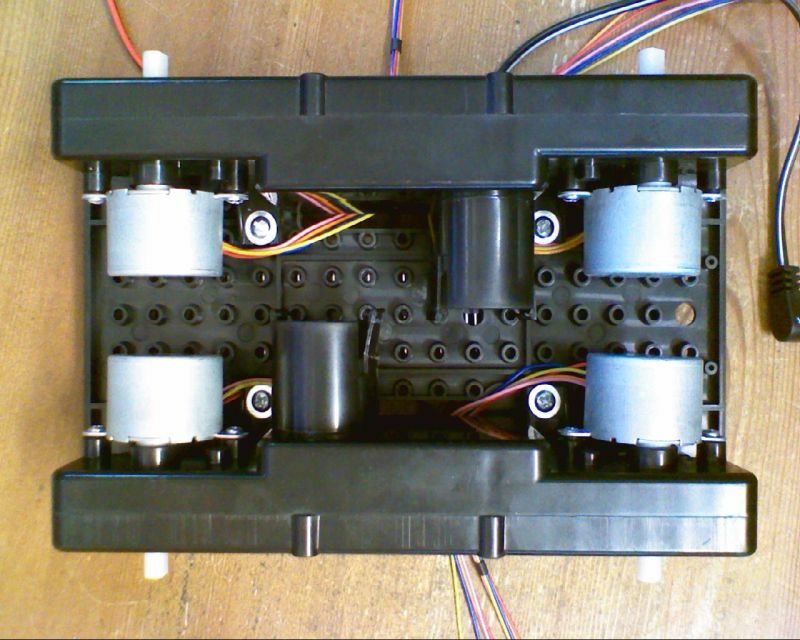 this allows the wheel to rotate freely without turning the gears. 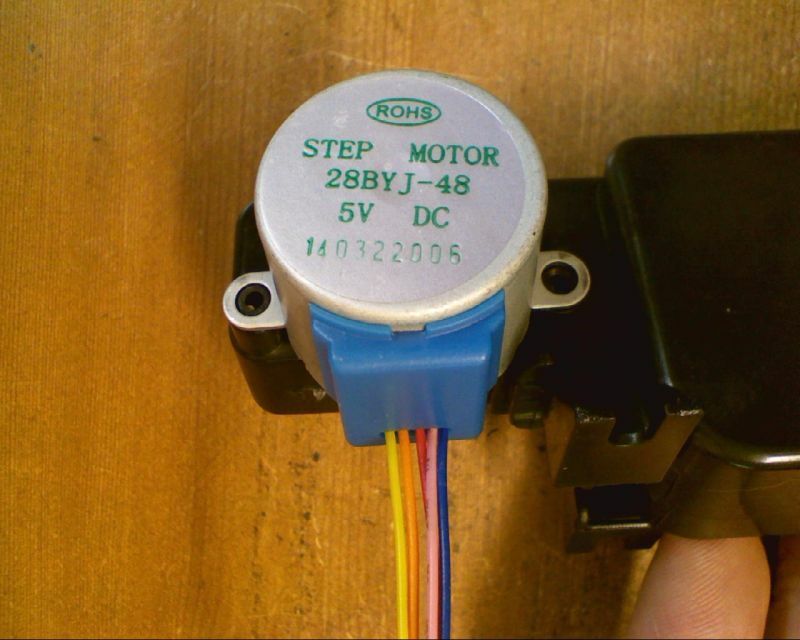 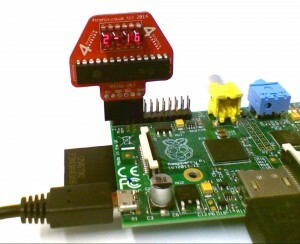 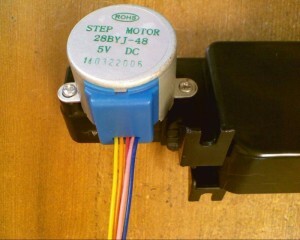 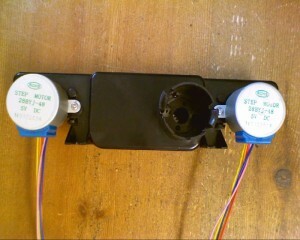 It also means the stepper motor is mechanically disconnected from the DC motor so it is free to rotate. 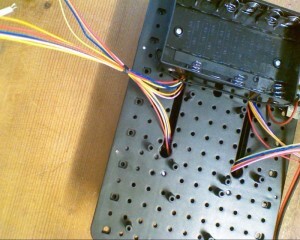 Prepare the ULN2003 boards for connecting 2 stepper motors to each board. 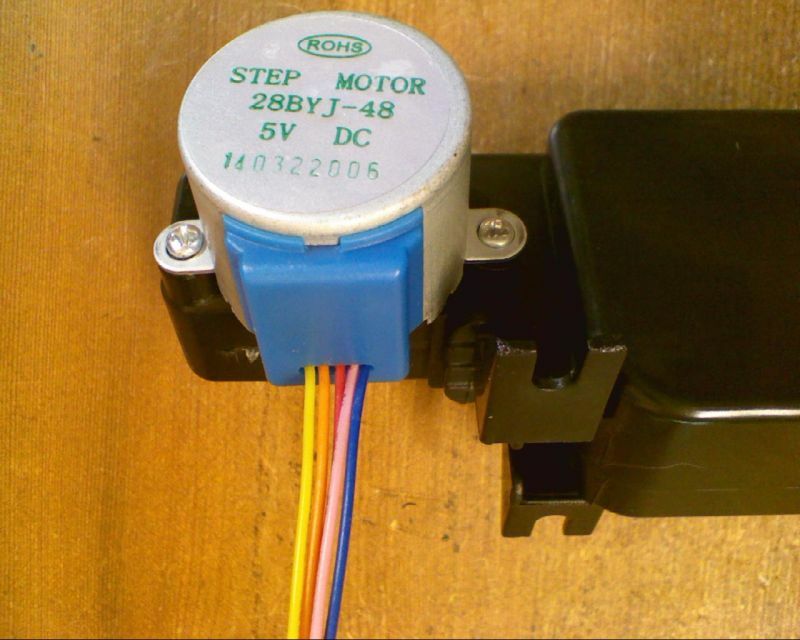 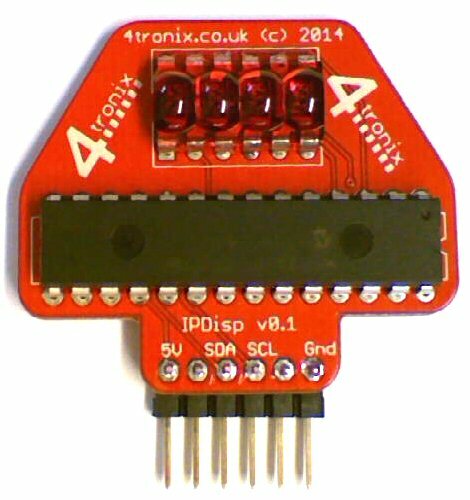 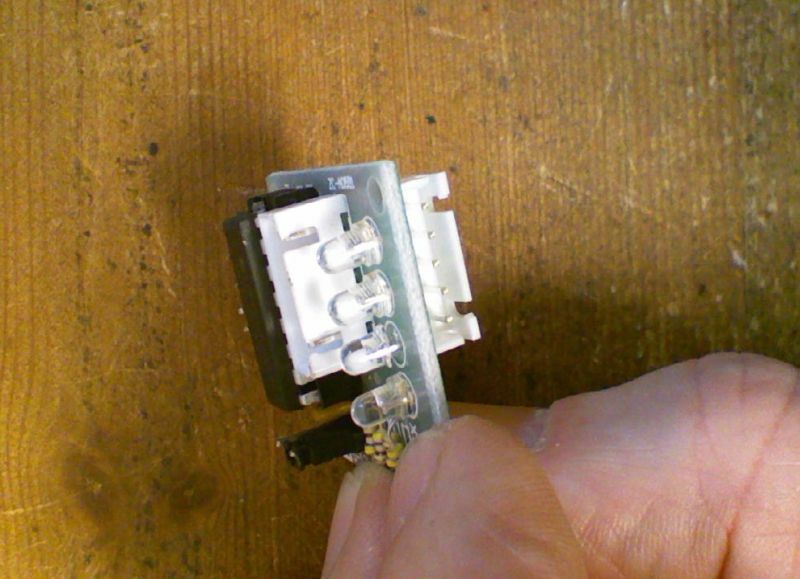 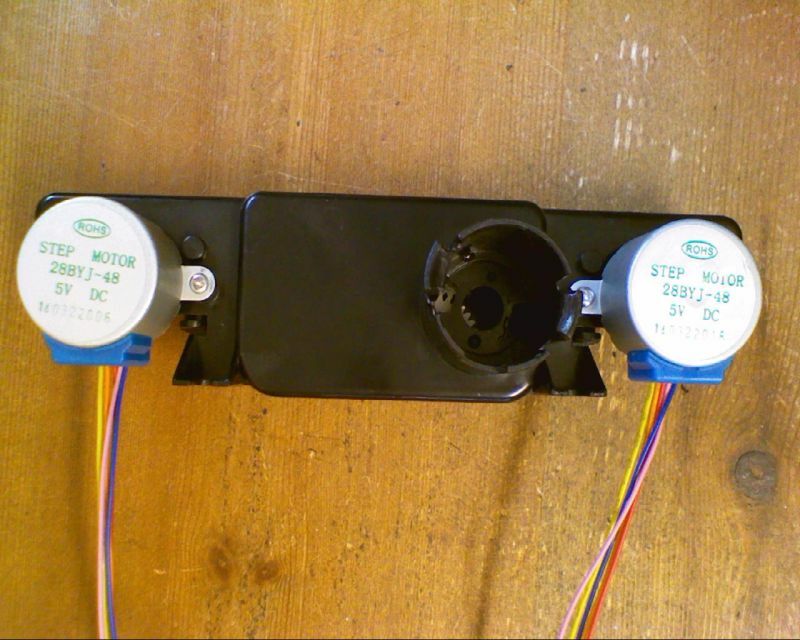 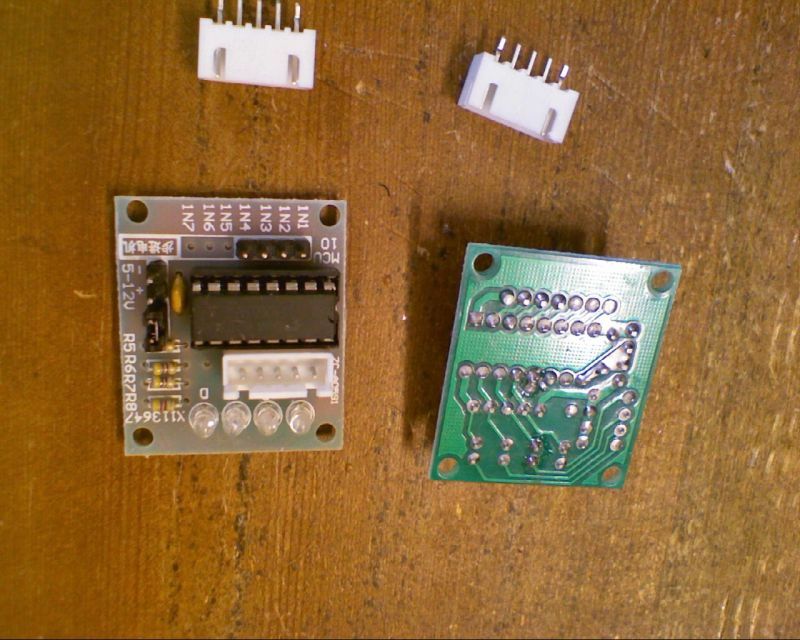 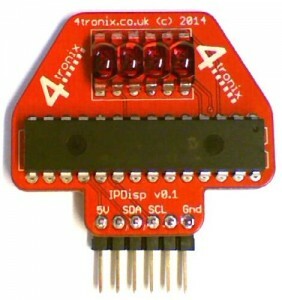 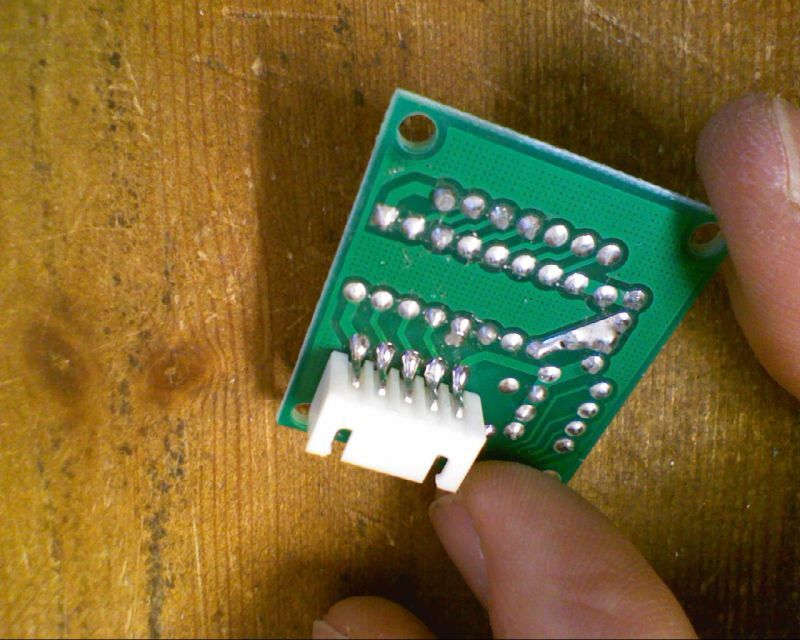 If you purchased your stepper motors including boards, then you can remove the JST sockets from one board for each side of the Initio and use that as shown below. 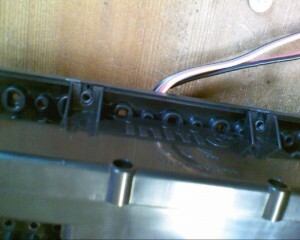 Otherwise you will need to purchase the correct JST sockets. 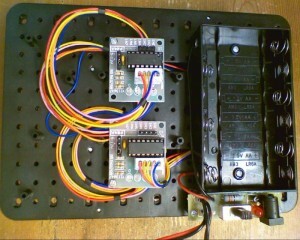 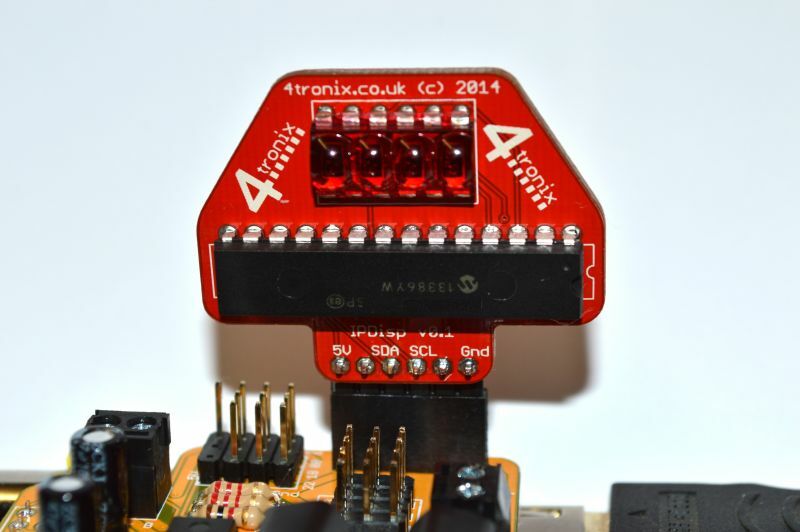 We use a single controller board for both stepper motors on one side of the Initio, and solder the extra socket over the pins on the underside of the board as shown in the photos below. 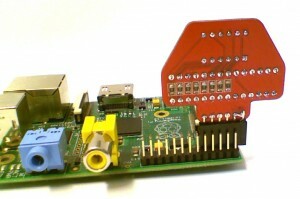 You can then screw the control boards into any available mounting pillars – one screw per board will keep it in place.